Community Fellowship is a 10-month leadership development program for survivors. 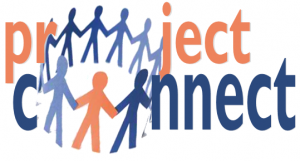 Project Connect offers opportunities for survivors to create community building circles while supporting one another. Every year, the Family Justice Center sponsors Camp Hope, a camp for children who have been exposed to domestic violence. During one week of school holiday break, the Family Justice Center holds Peace Camp.